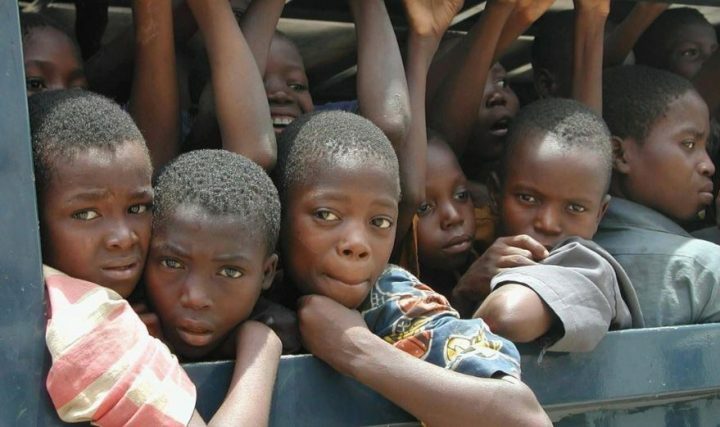 Alhaji Zubairu Galadima, the Director, National Orientation Agency, Kaduna State, has urged the media to assist in tackling the systemic neglect inhibiting the development of Adolescents and Young Persons (AYP) in Nigeria. Galadima made the appeal on Tuesday in Zaria at a one-day dialogue on AYP with media executives, reporters and producers in the state. He said that the media should particularly scale up programmes on HIV/AIDS targeting adolescents and young people because of their tendencies to take risky behaviours. “Firstly, the media has helped in addressing some of the challenges affecting the well being and growth of adolescents and young persons. “However, they need to do more in redirecting the energies of youths to avoid actions that will negatively affect their lives. “Adolescents and young people need proper guidance to avoid risky sexual behaviours which can cause them to contract HIV and other sexually transmitted diseases. “The media must encourage parents, communities and government to properly guide young people towards more responsible and beneficial behaviours that will add value to them, their families and the country,’’ the NOA chief said. Also, Rabiu Musa, the Media and External Relations Officer, UNICEF, Kaduna office, commended the media in the state for their contributions. He said that they facilitated the rating UNICEF Nigeria received as one of the best organisations addressing issues affecting children and women. Musa said that UNICEF had developed close collaboration with the media in the areas of health, nutrition, water, sanitation and hygiene, child protection, education and HIV/AIDS. He said that it was also using special events for advocacy to improve the quality of lives of children. “It is critical to appreciate the media in the presentation of critical issues affecting children and women in the country. “It is unfortunate that the AYP is being disregarded in spite of the fact that they are a large group of the society. “We must encourage and shape them to take right decisions and embrace non-risky behaviours as they grow in life,’’ he added. Musa called for more concerted efforts to encourage adolescents to know their HIV status, access healthcare services and avoid behaviours that would place their lives at risk.